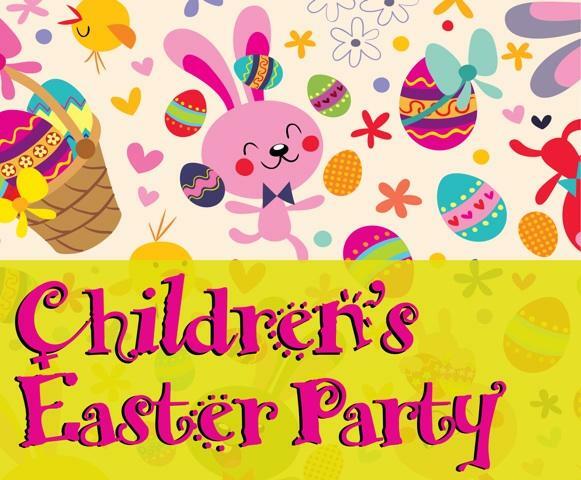 Dayspring Church of the Nazarene would like to invite all neighborhood kids from 4 yrs of age to 12 years of age to our Annual Easter Party. The party will have easter egg dyeing, easter egg hunt, and other fun events. The party if free to attend and no RSVP is necessary. The event will be at Dayspring Church of the Nazarene at 2812 E. Grand Street, Springfield, Mo from 1pm to 3pm on April 8 (rain or shine). This will not be a drop -off event and we ask that parents are present with their children for the entire event.